The CMMG Stainless Steel 22LR Conversion Kit with 3 Magazines. 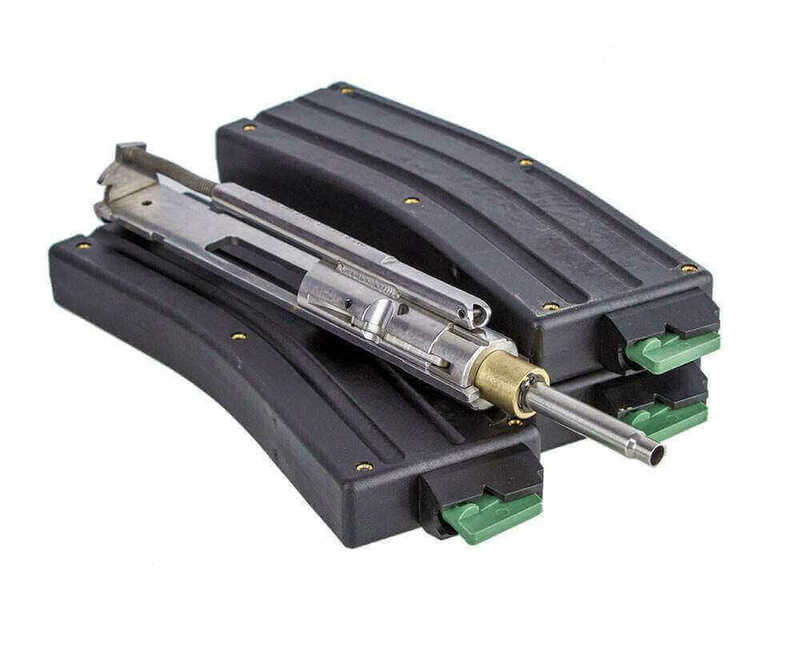 The CMMG .22LR magazines have a bolt hold-open follower. This kit contains 3 magazines.